Did Nintendo actually sell us a Mario ROM on the Virtual Console? 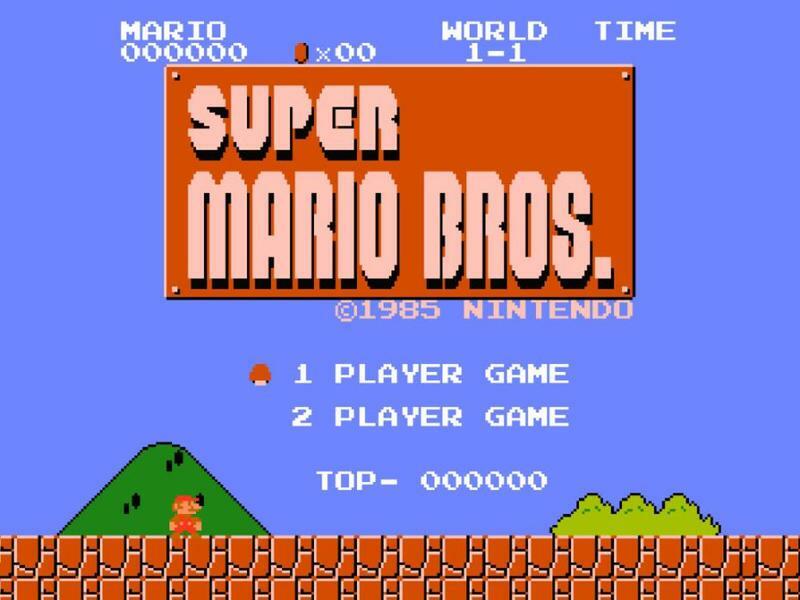 Is the Super Mario Bros. available on Nintendo's Virtual Console store a pirated game? There's some solid evidence to support such a claim, and Eurogamer runs through it in the video above. Using a hacked Wii console, someone dug around in the hex files of the ROM file the Virtual Console store uses for Super Mario Bros. and found something surprising – a piece of header text called an iNES header. As Eurogamer's Chris Bratt explains, this header is part of a file format used in some of the earliest Nintendo emulator. Eurogamer was able to verify both that these headers do indeed exist in the Virtual Console version of the game and that the game in question is identical to earlier, pre-VC versions of the Super Mario Bros. ROM. Nintendo denies that they're using a ROM downloaded from the internet. Marat Fayzullin, the creator of that iNES emulator, says however that both the version of the cartridge and the dumping method involved will often introduce some minute differences in the ROM's hex information. Again, this file is identical to much older ROMs of the same game. Fayzullin suggested that it's possible there was a contractor-publisher miscommunication, with Nintendo outsourcing the emulation of the game to a third party, and the third party taking to the internet when the physical cartridge was unavailable. There's a reason that we have entire museums and libraries all over the world dedicated to the preservation of art and creative works. The creators, especially when we're talking about art with a commercial aspect, such a film, music, and video games, have no good reason to preserve their own works, or may not have the means. More than once, studios have thrown out, destroyed, or overwritten now-classic works. Fans of specific works and of these mediums in general have an emotional stake in preserving these works, while corporations' preservative acts can be pushed by the wayside in favor of focusing on current, profitable tasks. Bratt notes that this is all especially ironic, as Nintendo is known for having a hardline stance against ROM creation, distribution, and emulation. It's worth noting that, obviously, the creative work is still Nintendo's property, and they have a right to sell their property. But that they seem to have gone to the emulation community to find at least one of its games, and the biggest one at that, makes me wonder if Nintendo is not doing a good job of preserving its own works or if it's just cutting corners. The difference between the pirated ROM file and an official Nintendo ROM file would likely be just a few lines of text. If this is indeed what happened, though, I think Nintendo owes it to the community to acknowledge the preservative aspect of its work despite the potential for piracy. What do you think? Did Nintendo make a big mistake, or is this the right as the owner?